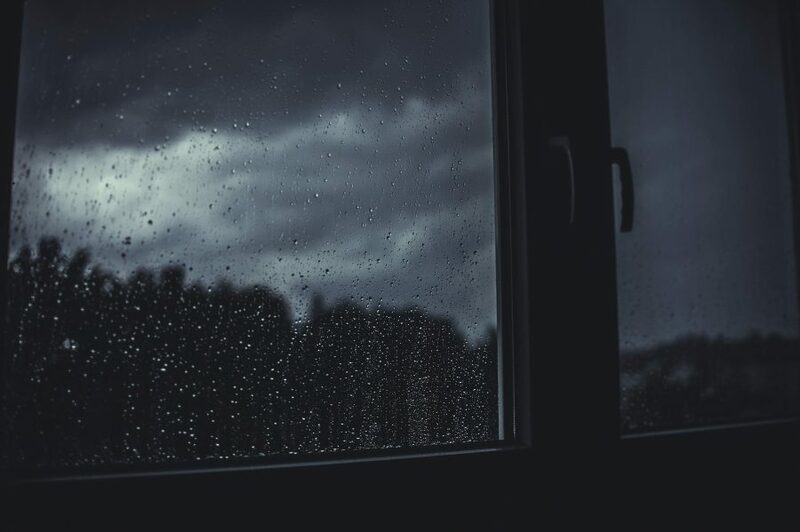 Here’s a little dark ambient blended with some lighter ambient tracks to make the perfect atmosphere for a rainy summer afternoon. Inspired by the new Mount Shrine album, I was looking for something that would keep that sort of vibe going. Tape loop distortion, glitchy ambience and lush field-recordings come together for a melancholic yet serene experience. Skeldos, Taphephobia and Leila Abdul-Rauf all feature some minimal vocal elements for added flavor.